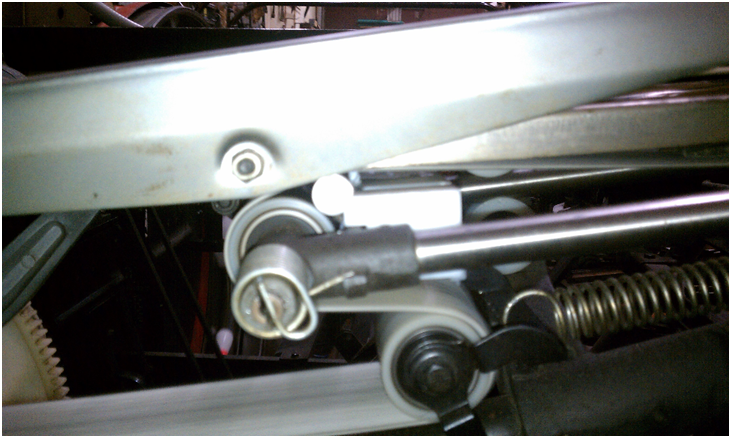 Problem: Distributor not telescoping forward quick enough, or staggers at the head pin. Remedy: Place the Tuffy Distributor Telescoping Roller Kit next to the 070-006-011 Pulley Assembly. 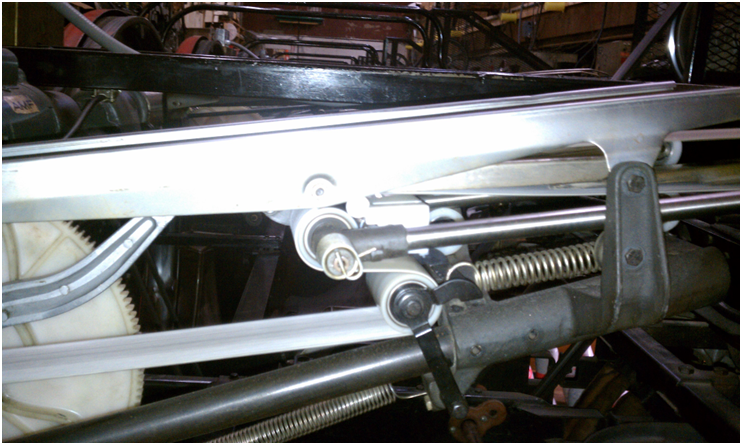 This roller aids the distributor in telescoping. Copyright © Stahl's Seventy's, Inc.| Phone: 651-322-2142 | Fax: 651-322-2142 | Site designed by: Stahl's Seventy's, Inc.